Dr. Sunildat (Sunny) Maheshwari, a board certified family practitioner, joined the practice in October of 2010. Brought up in Southern California, and did his undergraduate education in Biology at University of California Riverside. Dr. Sunny earned his Medical Degree from St. Christopher College of Medicine, in England. After completion, he began his residency program at Greenville Hospital System, in Greenville, South Carolina. 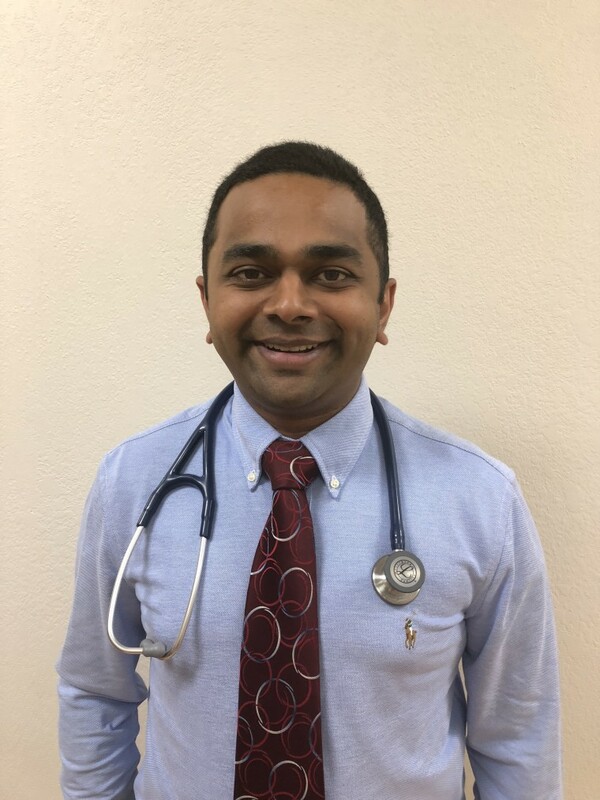 After completing his residency, Dr Sunny joined Gilbert Center for Family Medicine. He is a member of the American Medical Association and American Association of Family Practitioners. Dr Sunny is married and his personal interests are in tennis, snooker, information technology and international traveling.